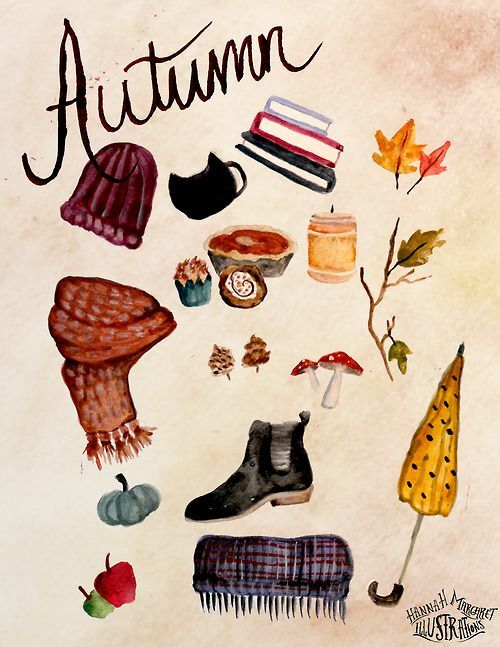 Today officially marks the first day of fall, which happens to be my favourite season. While I'm typing this, Pretty Little Liars is on the background (Thanksgiving episode), it's dark and rainy outside and I'm sipping on chai tea. What's not to like? I love hiking on Sunday and last weekend we went hiking and I wore a mohair cardigan and that was just enough. Fall colors were coming through on the trees in the park and the sun was shining on my face. Can't wait to see turn everything yellow, orange and red.